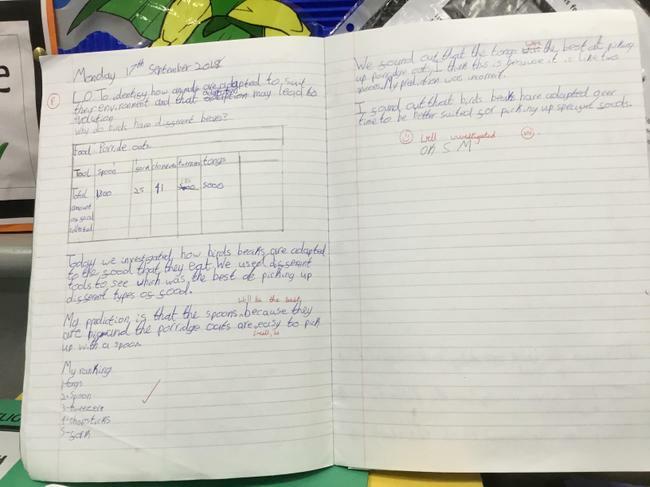 In September of 2018, the Year 6 pupils researched about Charles Robert Darwin (Who is famous for being an evolutionist and who wrote famous books such as “The Origin of the Species”) and the pupils wrote about him on the form of a biography. It included his Early Life, Education, Work and Voyage and his Legacy. Did you know that Darwin married his cousin and they had 10 children but three died as kids and the others lived up to adulthood? 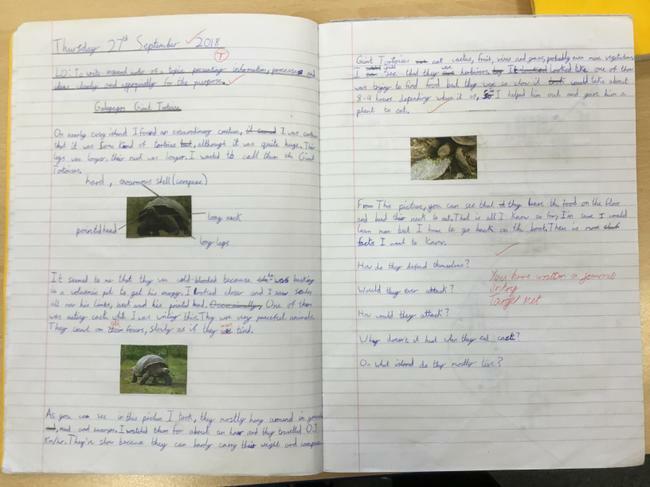 Y6 learned about the Galápagos Islands. We watched a David Attenborough documentary about the Galápagos Islands and the creatures living in it. The Galápagos Islands used to be active volcanoes until they became dormant and soon after extinct. They started to sink and now their peaks are all you see. 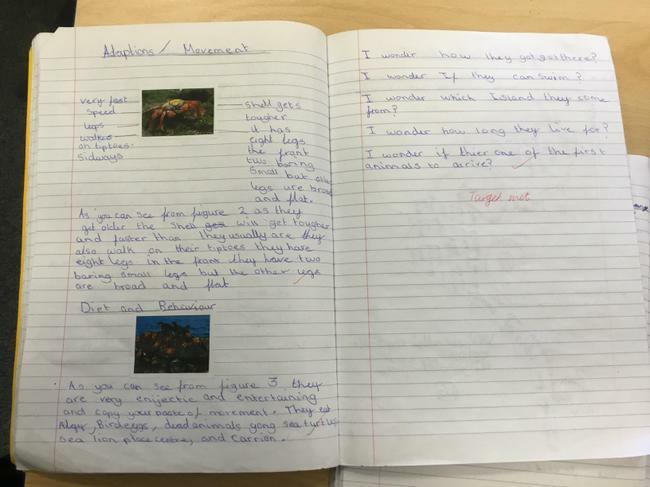 We observed the documentary whilst answering some questions on a sheet that we had to fill in about the Galapagos and its animals. These 16 islands are millions of years old and are getting to the point where most of them are going to sink down into the ocean. 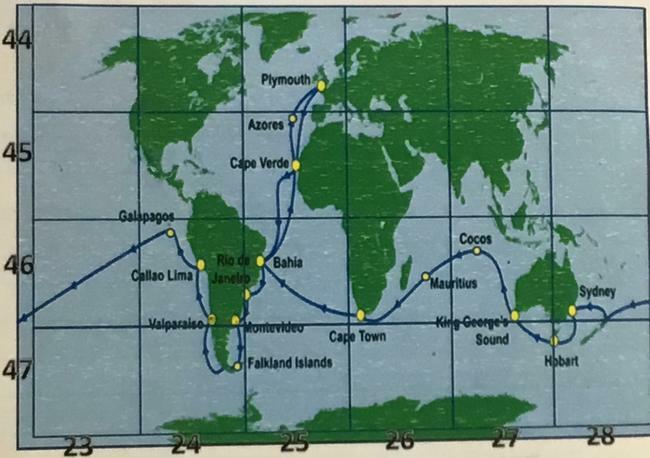 We learnt about Charles Darwin’s journey on the HMS Beagle around the world. 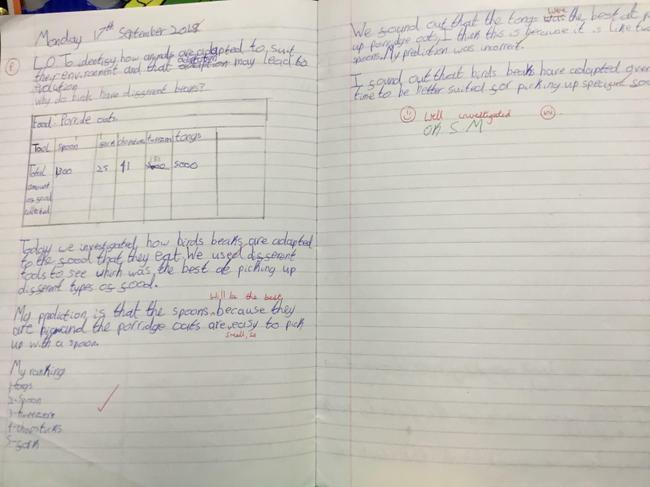 Our LO (Learning Objective) was: To use 6 figure grid references to specify locations. We used our mathematical skills to find the grid references of the countries and cities where Charles Darwin went around the world. That 6 figure grid references are better to use than 4 figure grid references because they are more specific! 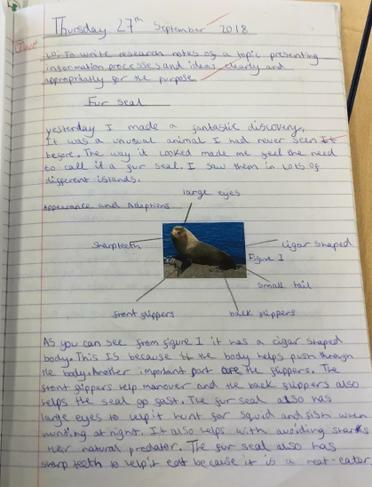 In Literacy we wrote a journal entry about the Galapagos animals including the Sally lightfoot crab, Giant Tortoise, Blue Footed Booby, Flightless cormorant, Fur Seal and the Marine Iguana. We found the facts by researching our Galapagos animals. 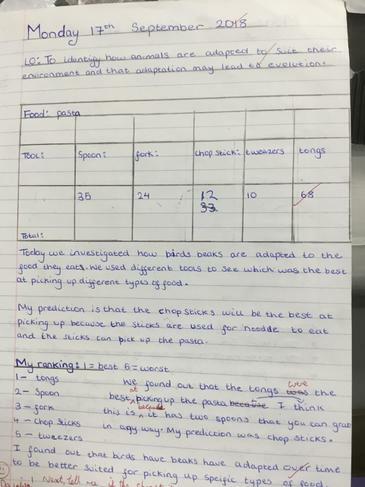 We labelled pictures of them using our observational skills, we wrote this in first person and we organised it in paragraphs including: behaviour, diet, movement and appearance. Did you know Giant Tortoises eat cacti? Did you know the Sally Lightfoot crab appeared 5 million years ago!? This lesson we planned a 12 hour trip with Darwin around the UK.The type of transport we had was a train,ferry or bus.We did this by choosing the type of transport from a time table and traveled to a city.We had to check the duration and made sure we only used the time that we were given.We also had to check the earliest bus,ferry or train from the time table. 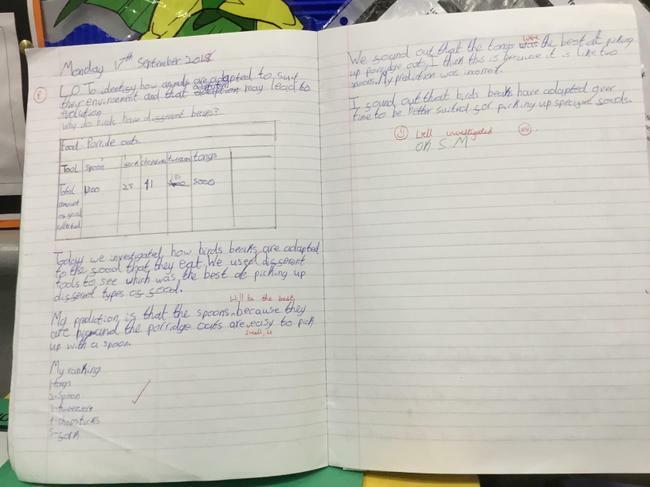 The aim of the lesson was to travel around most cities in the UK. 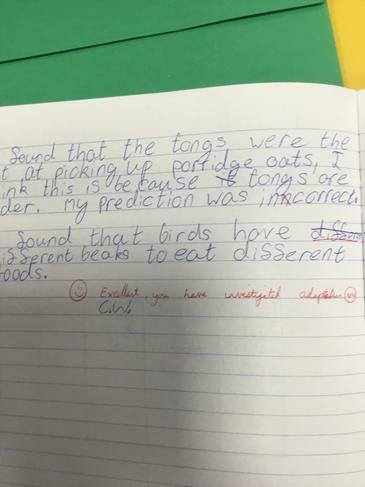 We also looked at animal adaptations in science we did a investigation about why birds have different types of beaks. 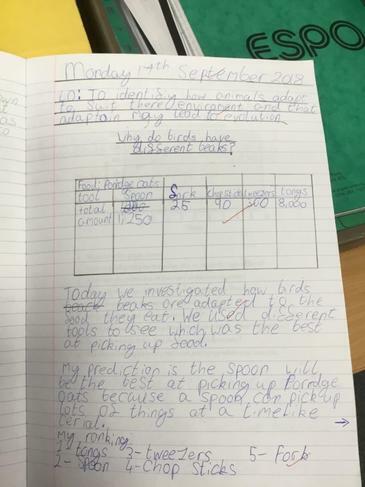 We used spoons, forks, chopsticks, tweezers and tongs to try different types of food and found out tongs were the best and the spoon was second. 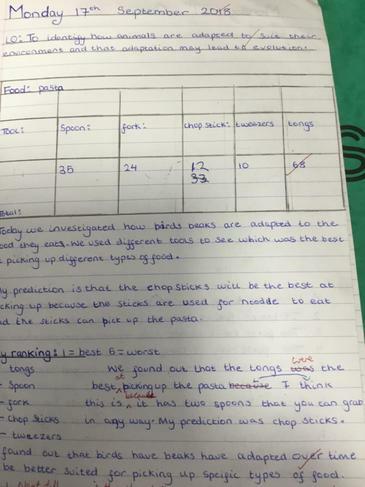 We predicted the tongs would do the better than the spoon as it is like 2 spoons put together. 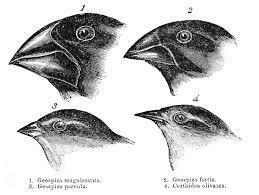 Birds have different types of diets to match their different types of beaks.